Each month, I seem to get more and more questions from women about how to obtain a permit to carry a concealed firearm. Whether it's for their own personal protection, their family's protection, or just for a little added peace of mind, an increasing number of women throughout the country are considering applying for a permit to carry a concealed gun. When it comes to how to get your concealed guns permit, the procedure is different for every state. Below is a little information to help you get started. Unrestricted: Alaska, Arizona, Arkansas, Vermont and Wyoming allow residents to carry a concealed firearm without a permit. Shall-Issue: Most states are “shall-issue” jurisdictions, in which permits to carry a concealed gun will be granted (shall be issued) if certain predetermined criteria are met. There is no requirement that you show good cause for your need for a CCW permit. May-Issue: “May-issue” jurisdictions require a permit to carry a concealed gun, but permits are granted at the discretion of the issuing authority. In addition to meeting specified criteria, you may also be asked to demonstrate “good cause” to carry a concealed gun – and self-defense alone does not meet this requirement in most jurisdictions. 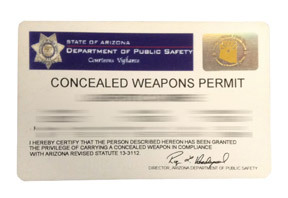 In some may-issue states, CCW permits are arbitrarily denied without any reason given for the denial. May-issue states include California, Connecticut, Delaware, Hawaii, Maryland, Massachusetts, New Jersey, New York, and Rhode Island. 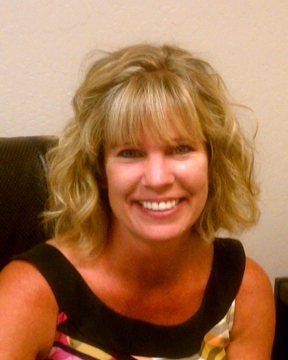 No-Issue: A “no-issue” jurisdiction does not grant CCW permits to private citizens. Although the only no-issue jurisdiction in the U.S. is the District of Columbia, several may-issue states, including Hawaii, Maryland and New Jersey, are effectively no-issue states in practice because most permits are arbitrarily denied. 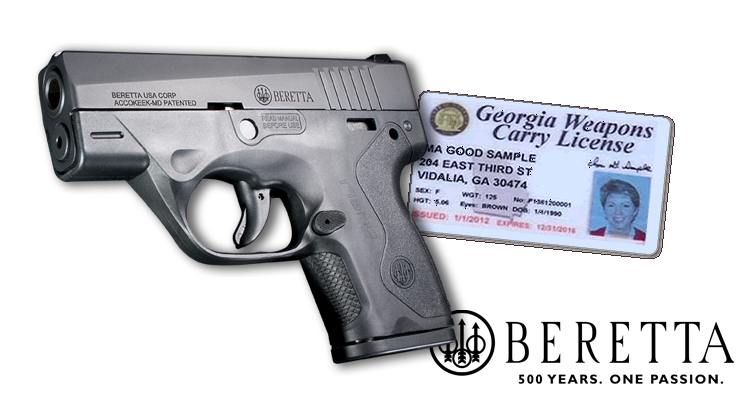 Identify the permitting authority in your state or jurisdiction, and request CCW permit application materials. Completely fill out all application paperwork. Make sure to double-check every document you submit, as failing to fill it out completely can cause delay or outright denial of your permit application. Pay the required fees. The application fees are typically lower for residents of the jurisdiction, so make sure you are applying to the correct jurisdiction to minimize costs associated with getting a CCW permit. Take gun safety or firearms training courses. Some jurisdictions require that you pass a safety training class before you will be eligible for a CCW permit, but proper training should be received regardless of whether or not it is required in your jurisidiction. Make sure to complete all necessary courses prior to submitting your application. The decision to arm yourself for self protection is a huge decision with serious ramifications. Take some time to consider all that it requires, legally, emotionally and physically. Ask yourself what gun is the best choice for you. Only then will you be fully prepared to protect yourself as an educated, equipped and empowered Well Armed Woman. Could You Use It? As a firearm enthusiast, and NRA certified handgun instructor, Carrie has set her sights on opening and expanding the world of firearms to women, working to “demystify” the unnecessarily confusing and intimidating male-driven industry.